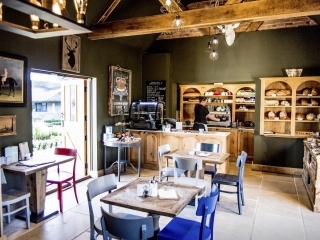 Set in the picturesque village of Inkpen, near Hungerford, this is a lovely place to relax and sample a range of cakes, biscuits, tarts, pastries, biscuits and preserves. You can also buy the breads made at the Honesty Bakery. 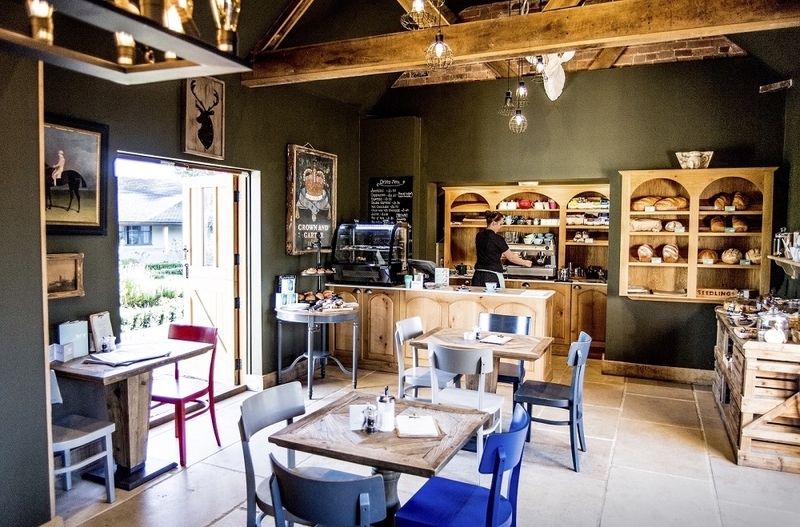 Breakfast is served from 8.30am until 10.30am Monday to Sunday and light lunches as well through the day. 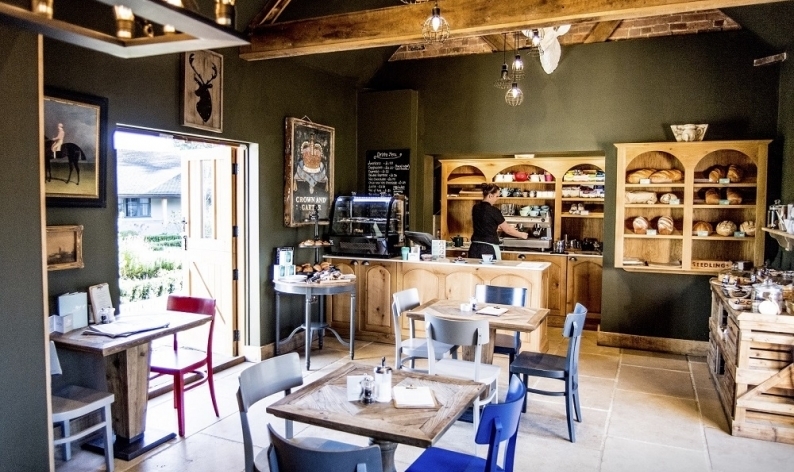 Set in the heart of Berkshire countryside, Honesty Inkpen makes a lovely stop at the end of a walk, horse ride or cycle ride. With outside seating as well it is the perfect all year round destination.